Hobson & Porter has built a new £3.5m two-storey technology and skills centre at Bishop Burton College near Beverley, where some £45m has been invested in the past eight years. 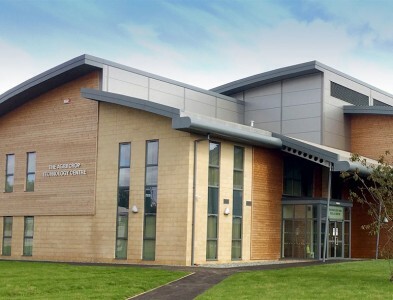 The Agrii Crop Technology Centre contains the latest technology in precision farming, including global positioning systems, CAN bus electronics and refrigeration engineering. The building accommodates both theoretical and practical work within a workshop environment. The space will also allow large-scale machinery used in the agricultural industry to be brought into lessons.